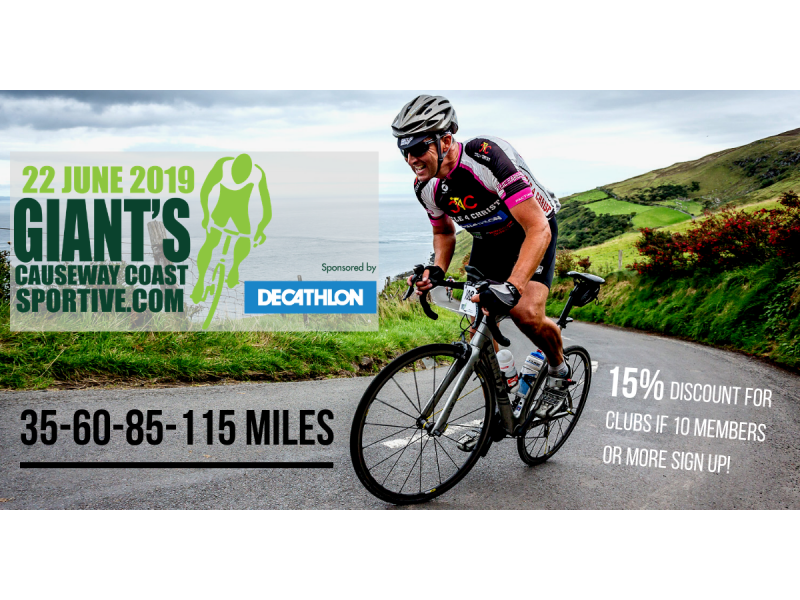 Online entries have just opened for the 2019 Giant’s Causeway Coast Sportive! and there are some big changes in store. 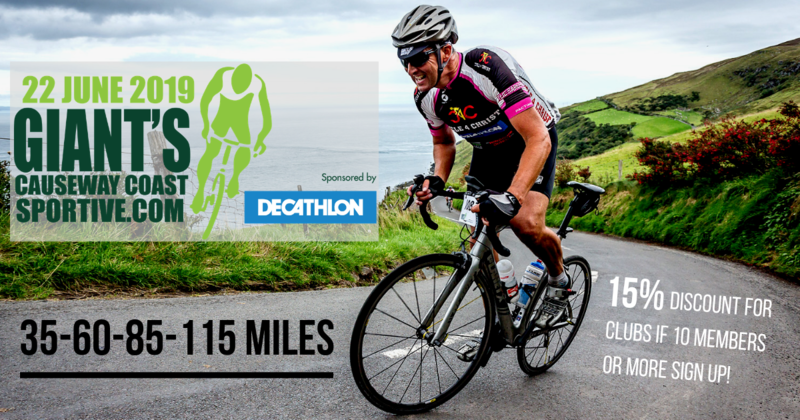 It will now take place on the 22nd June and include a 60 mile route to add to the 35 mile, 85 mile and 115 mile routes already available.